Pet Me shop specializes in providing trimming wings, claws and parrot bathing services. Our services are carried out by professional, experienced and parrot-loved trainer. 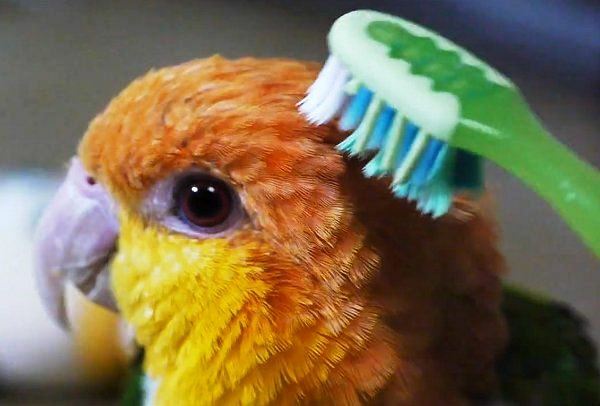 We are assured to make your parrots clean, fragrant, beautiful with neat wings and beautifully honed claws. Specially, during our services, your parrots are checked about the general health status of wings fur and claws by Pet Me professional staffs. We are willing to recommend you the supporting methods. Health examination and recommendation are entirely free so that you can take care of your parrots better.